Every project has important activities that are vital to its completion - Track them all with easy-to-use ConstructionOnline Calendars. Create and assign events to your contacts to keep everyone on the same page. Organize your events by project, assign resources to those tasks, and view detailed Day, Week, or Month breakdowns of all your information. Knowing what's ahead has never been easier! Easy-to-use construction calendars that give you a complete overview of your upcoming events. The ConstructionOnline™ Calendar system gives you the power of managing and organizing all of your project activities in one central calendar. 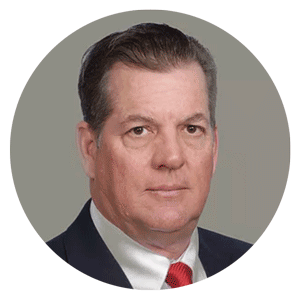 The ability to plan ahead and complete work as scheduled is vital to success in the construction industry - and doing that was easier said than done, until now. With an online Calendar, organized by the projects you have already created, keeping key players up to date is easier than ever, and is accessible from anywhere your work may take you. Disjointed, out-of-date Outlook calendars are a thing of the past - it's time to make the move to ConstructionOnline™. As projects get larger, and tasks become more complex, determining what each project member needs to complete becomes a crucial function of the online Calendar. Each event you generate can be assigned to multiple ConstructionOnline™ contacts, giving you the ability to administer each individual's calendar. 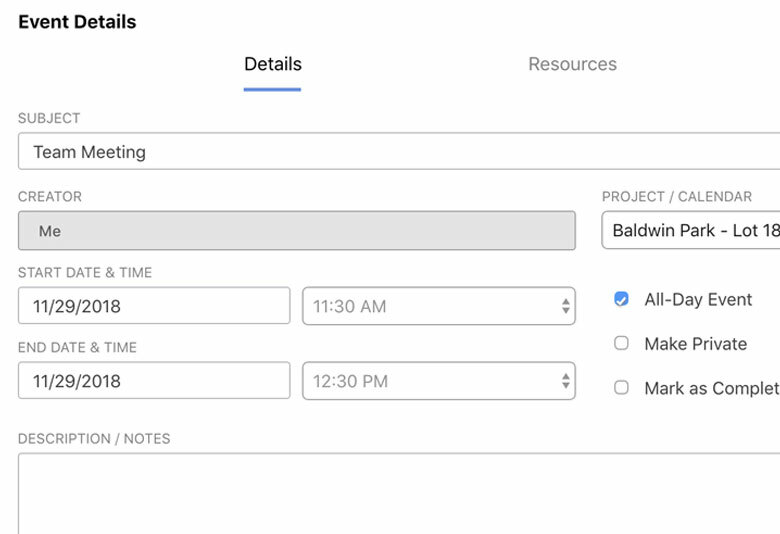 Even better, you have the power of designating tasks as Public or Private, meaning you have complete control over what each project member can see and edit. All of the projects you create in ConstructionOnline™ will automatically generate a dedicated calendar for you to begin using. 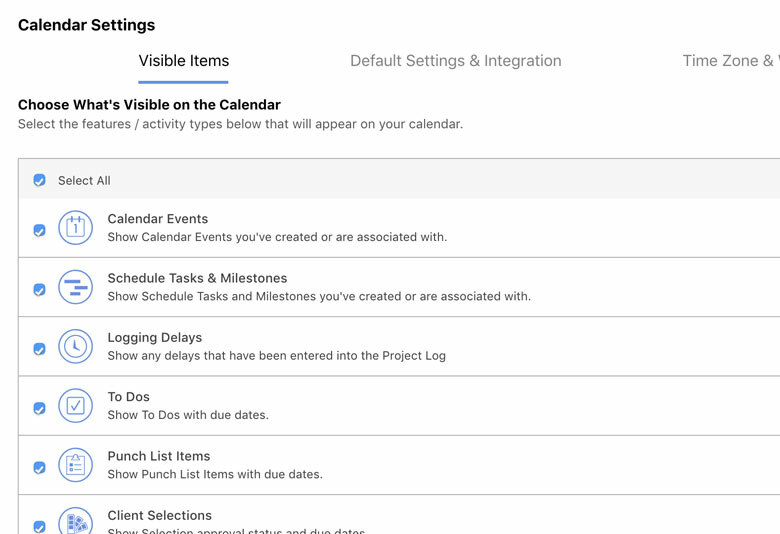 Whether you want to see a single project calendar or a complete account-wide record showing everything you have coming up, the Calendar's ability to display and filter information on the fly means you will have complete control and access to that information. 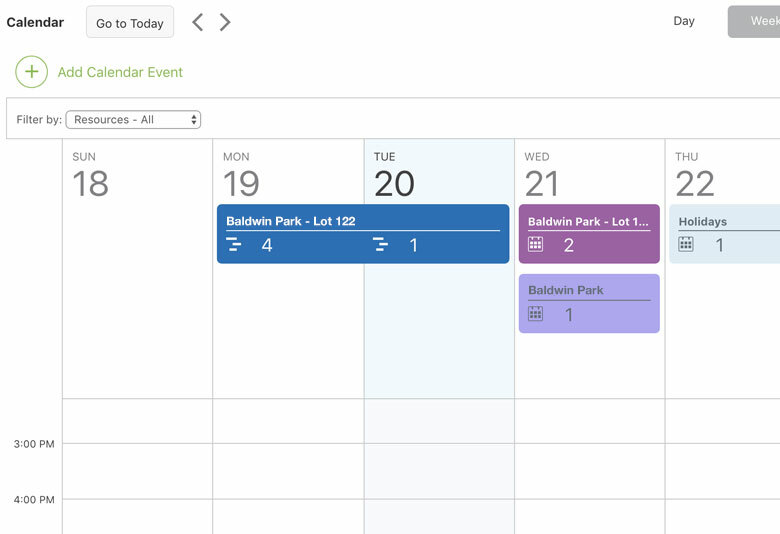 Even if events don't fall within the scope of a single project, Custom Calendars offer the ability to capture those outliers and display them alongside your other information. This simple calendar toggle quickly gives you perspective on how tasks have been scheduled, whether you want to see an entire month of activities or an hour-by-hour breakdown for a specific day. Since each view gives you the ability to create activities simply by clicking into the Day or Hour you want to create that task for, adding events to your calendar is a straightforward, intuitive process. Because the system accounts for changes in time zones, keeping contacts updated on when tasks are happening is easy, even when users may be states or countries apart. 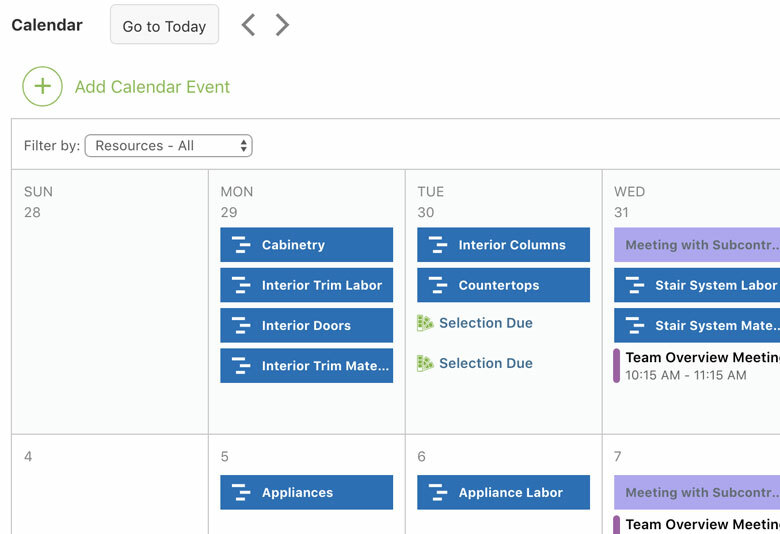 Construction Project Scheduling and Calendars for Pros Like You.